The BendPak name is synonymous with professional and home car lifts, but some people may not know we also make industrial-grade air compressors. The same dedication that goes into our lifts also goes into these compressors. Every one of our compressors comes with the history, dependability and service that you've come to expect from BendPak. Here are five reasons to purchase a BendPak air compressor. If you've never thought of BendPak as a supplier of anything but car lifts (and pipe benders), this article is for you. 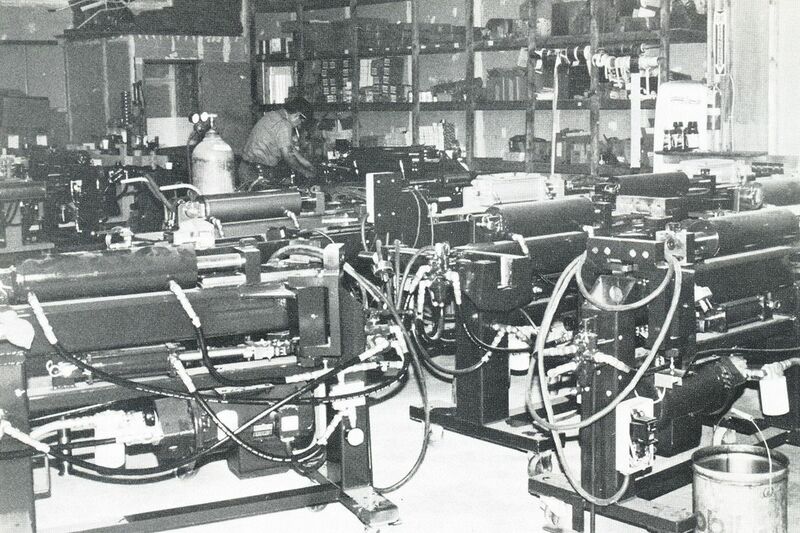 BendPak's history of manufacturing shop equipment goes back to 1965. At that time, we were mainly known for our pipe benders. It wasn't until the 1980s that we began manufacturing car lifts, and by the late 1990s and early 2000s, we were setting trends in quality, pricing and distribution that have since been copied and adopted by others nationwide. We always manage to stay ahead of the curve. If you want proof, just compare our air compressors against any other. If you're new to our Elite and Hush Quiet series, we think you'll be very pleasantly surprised. BendPak's quality is renowned, and it's all due to the fact that we design and engineer our own shop equipment. Many others, as you probably know, simply slap a label on some old generic item and call it their own. They might even throw on a fresh coat of paint for good measure. BendPak's air compressors were designed and engineered in our Southern California headquarters. All manufacturing is done in our own facilities to exacting standards. The best part of owning and operating our own facilities is that virtually every part you need is on-hand. If you need it, we can replace it. Whether or not your air compressor falls under our industry-leading warranty (see below), we can get you parts quickly and efficiency. There's zero excuse for downtime, and we're certainly going to do our best at all times to ensure there isn't any in your shop. BendPak lifts come with a five-year warranty, which we're proud to declare is the industry's best. 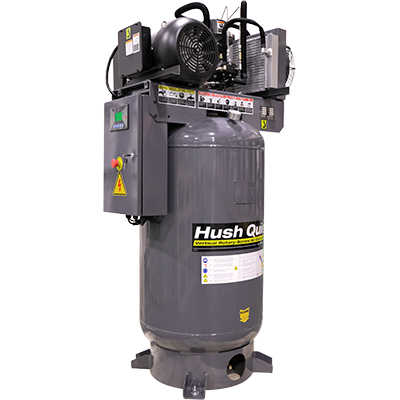 We offer the same warranty for our air compressors. You get five years on the compressor's tank, two years on the compressor pump and one year on the operating/electrical components. You also get one year on parts and shipping. This warranty does not cost any extra, and there are never hidden charges or maintenance fees for warranty work. Read BendPak's air compressor limited warranty policy here. Customer service is critical to our success. When you call for service, a trained technician will answer promptly and deal with your issue. You'll have a ticket number for follow-ups related to your call, and we promise timely service done in a professional manner. Our technician staff is always growing. It's part of our promise to give you the best service before, during and after your purchase.